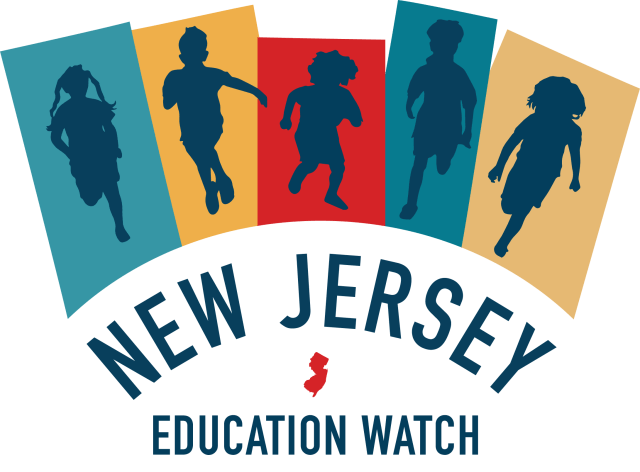 This is a guest post from New Jersey Education Watch. By law, the NJEA files a public tax form called a 990 each year, itemizing how union leadership spends member dues. It took some time and digging, but we got our hands on the latest 2017 document – and what it shows is wasteful spending you would never believe. For those who do not have their calculators on them – that is an average of $482,500, or almost seven times the average New Jersey teachers’ pay. DID YOU KNOW – NJEA’s President, Wendell Steinhauer, received a pay bump of $45,466 in 2017? And that NJEA’s Secretary-Treasurer, Sean Spiller, received a pay bump of $40,524 in 2017? DID YOU KNOW – NJEA’s leadership was also rewarded with $1.2 million in deferred compensation in 2017 — more than in any other year? For those who do not know what deferred compensation is, and to be honest we needed to look it up ourselves, this is an arrangement in which a portion of an employee’s income is paid out at a later date after which the income was earned. The primary benefit of most deferred compensation is the deferral of taxes. And if they do not listen, if they do not answer, teacher’s can even utilize the new Supreme Court ruling allowing New Jersey teachers to keep their money. Previous PostDo Gov. Murphy and Ed. Comm. Repollet Have What it Takes to Put Education Over Politics?